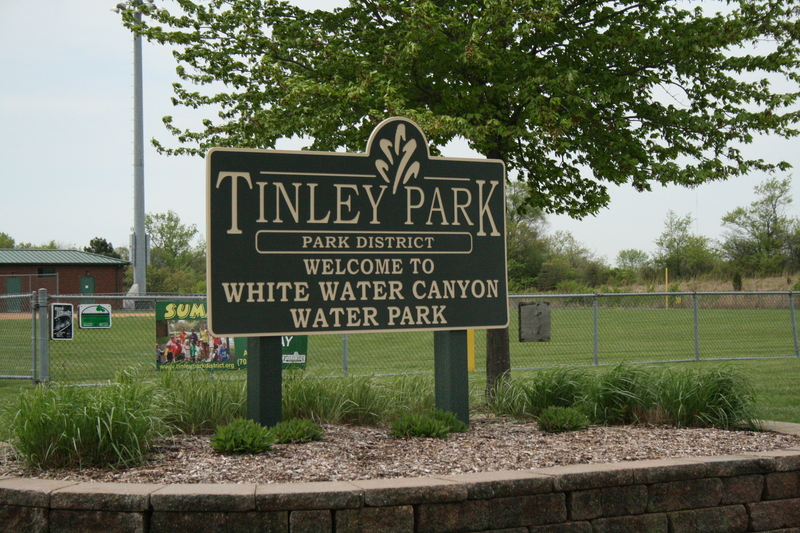 White Water Canyon Water Park encompasses 5 acres of spalshin’ fun for the whole family. The main pool features a zero depth entry with an interactive children’s play area, a 1-meter diving board, and a 3-meter drop slide. Our continuously flowing lazy river will be your place to relax in a single or double inner tube as you gently journey around 600 feet of river. It will be your choice to take the adventure channel with splash buckets or remain on the relaxing path of this winding waterway. The Spray Ground is full of interactive fountains, water cannons, arches that spray, flowers that squirt, and buckets that dump. It’s a wild and wonderful watery adventure for kids of all ages. The park is complete with a sand play area full of buckets, scoops, shovels and a triple sand and water play table. The full service concession stand will assist you in quenching your thirst or curbing your hunger offering everything from a quick ice cream cone or soft pretzel to a full meal of pizza or chicken tenders. Plan on spending the day. 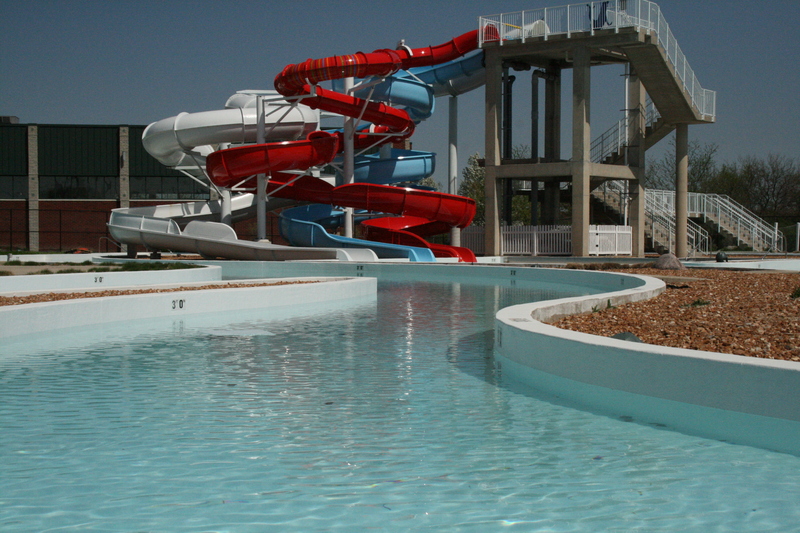 Watery fun awaits you!